Nvidia has quietly slipped in the DDR4 version of GeForce GT 1030, which is its entry level graphics card in the GeForce 10 series. This move was so deceptive and quick that it created a lot of buzz among the buyers and graphics card industry. This is because the new GeForce GT 1030 graphics card with DDR4 RAM does not match the performance of the older GT 1030 card having GDDR5 memory. Also, even some of the retailers don’t know the reality about the performance or specifications of this newer GT 1030 DDR4 card and they are busy selling it as a regular GT 1030 card. The users who have bought this new DDR4 GT 1030 card are complaining that they got tricked somehow assuming that the newer card is the GDDR5 one and they got much less gaming performance to what they have promised. This confusion occurs because both these cards share the name same i.e. GT 1030. However, some graphics card manufacturers do have mentioned DDR4 on the box but it has not done explicitly, and this has lead into tricking non-tech savvy customers that it is the regular GDDR5 GT 1030 card that packs good performance in latest games at low to medium settings at 1080p. Also, the price of the newer GT 1030 card is almost the same as of the GDDR5 variant. So, to make things completely clear here I am going to make a detailed comparison between both these cards and also tell you on how to identify which one is one. Here I am going to compare GT 1030 GDDR4 and GT 1030 DDR4 graphics cards based on their major specifications, gaming performance and price. Both these GT 1030 graphics cards are based on the Pascal GPU architecture and come with 384 CUDA Cores, but the GPU clock is different between them. The DDR4 variant has GPU Base / Boost clock speed of 1227 / 1468 MHz while the GDDR5 variant has Base / Boost clock speed of 1151 / 1379 MHz. This makes the GDDR5 variant clearly the winner in case of GPU department. The difference of about 100 MHz between their clock speeds does impact a noticeable performance difference in games to some extent. The newer GT 1030 comes with DDR4 or SDDR4 memory at 2100 MHz which is the same memory that you find in your desktop DDR4 RAM module. It is considerably slower than the GDDR5 memory present in the older GT 1030 which has clock speed of whopping 6000 MHz. The bandwidth offered by the DDR4 variant is 16.8 GB/s while the GDDR5 one offers 48 GB/s of bandwidth. 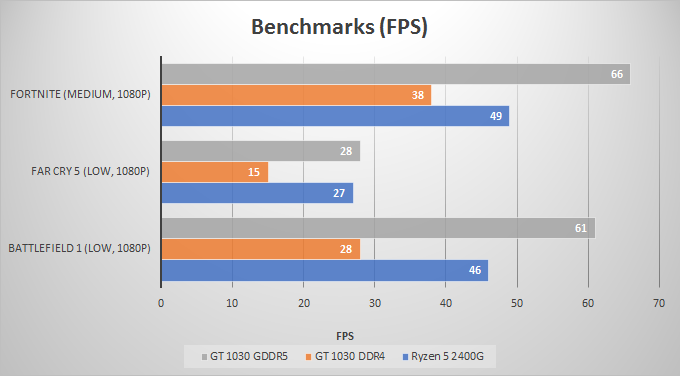 This is a huge difference in the memory speed and bandwidth between these two GT 1030 cards and its impact is completely illustrated in the gaming benchmarks below. P.S. – The memory interface or bus width in both these cards is 64-bit. Both these cards support DirectX 12, OpenGL 4.5 and Vulkan. Also, both of them lacks support for G-Sync, SLI and are not VR ready cards. However, both of them are powerful enough to support 8K display @60Hz and includes multi monitor and HDCP support. 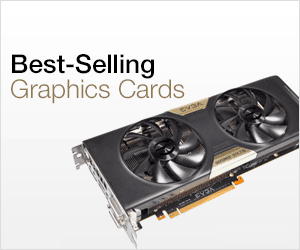 Below you can check out the performance of these GT 1030 graphics cards in some of the popular games. Both these GT 1030 cards have very low power consumption and they draw their power from the PCIe x16 slot only. The power consumption of the DDR4 variant is rated at 20W while the GDDR5 has 30W of power consumption. The 10W difference in the power consumption really doesn’t matter considering the fact that they do not require external power connectors from the PSU. 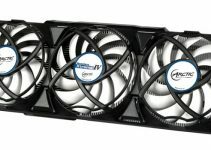 The minimum PSU recommendation for both these GT 1030 cards is 300W only. At present you can find both these graphics cards in market but the DDR4 variant is slowly replacing the GDDR5 one. 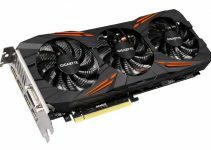 So, if you are looking to get a budget or entry level graphics card then grab the GDDR5 variant of GT 1030 fast before it runs out of stock. 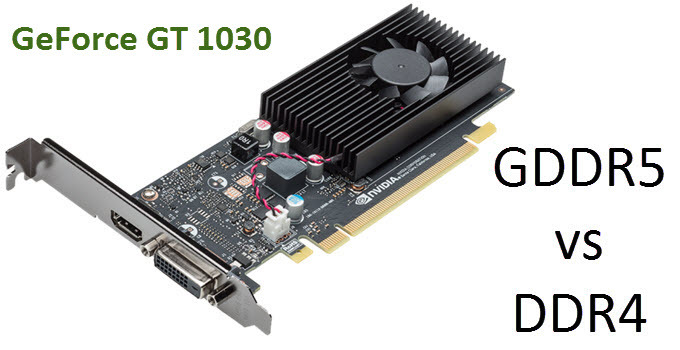 Both these GT 1030 cards are priced almost the same. 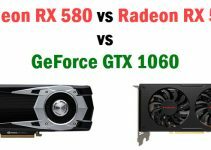 You can check the prices of both these GT 1030 cards from the links given below. To identify a GDDR5 GT1030 from a DDR4 GT 1030, you should note down the model number of the card and then search that model number on graphics card manufacturer’s website, and check out its complete specifications especially the memory part. Below are the DDR4 and GDDR5 models of GT 1030 that are currently available for sale in the market. Well to be completely honest I would say that the newer DDR4 variant of GT 1030 is a total disappointment and should be avoided at any cost. It is better to hunt for a GDDR5 GT 1030 card because the DDR4 variant is just a waste of money. The DDR4 version of GT 1030 is around 50% slower than the GDDR5 variant which I think is a huge difference in performance. If you have a bit extra budget then it is better to go for GTX 1050 which is a much better gaming card and will let you play most of the latest games on high graphics settings at 1080p. If you have anything to ask or say then please leave a comment below.